Building a healthy, sustainable community of residents and businesses starts with building both cohesively. 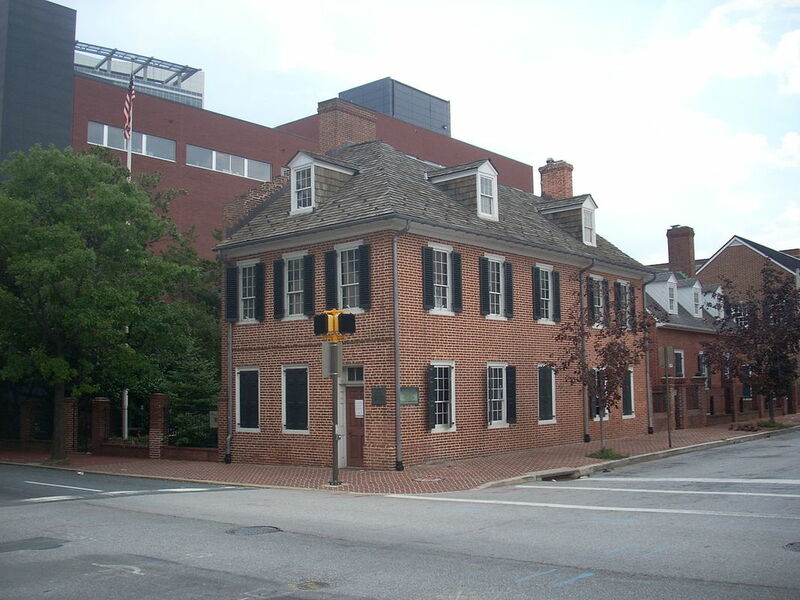 Economic and cultural stability comes from laying down a solid foundation. 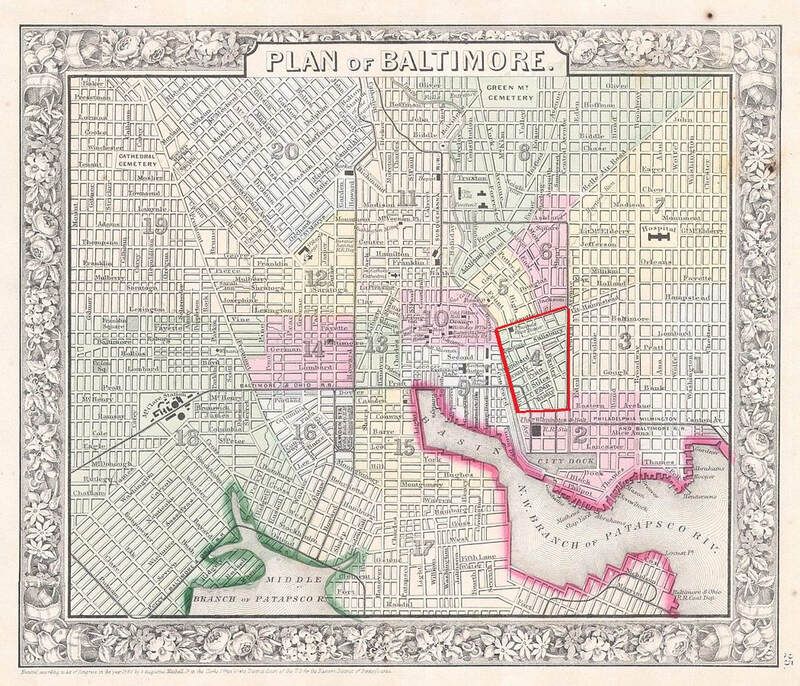 This is an historic plan of Baltimore with Jonestown highlighted in red. Welcome! Assessing revitalization is more than just looking at the physical area that is being improved it is a dynamic view of all of the aspects that make a community and its citizens prosper and flourish. As you navigate this website, my thoughts and notes are located in the blog sections. There is a paragraph about each theme located in the Livability themes section of my blog. I hope you enjoy the Journey! Revitalizing and building a community without the destruction of the existing local culture. be taken overall and in the case of Jonestown.